Fredrik was amazed that most “mobile” children’s furniture were so heavy and uncomfortable to carry. As a result he developed a unique folding mechanism that makes it easy to fold and bring the furniture along. The light weight aluminum frame naturally became the foundation for the next two baby furniture that stood in line as baby Josefin grew. The Bouncer and High chair quickly followed. The products that began as solutions to meet the needs of a modern family in Fredrik’s own home in Skåne, Sweden spread quickly among friends and acquaintances, and is now sold to families throughout Europe. 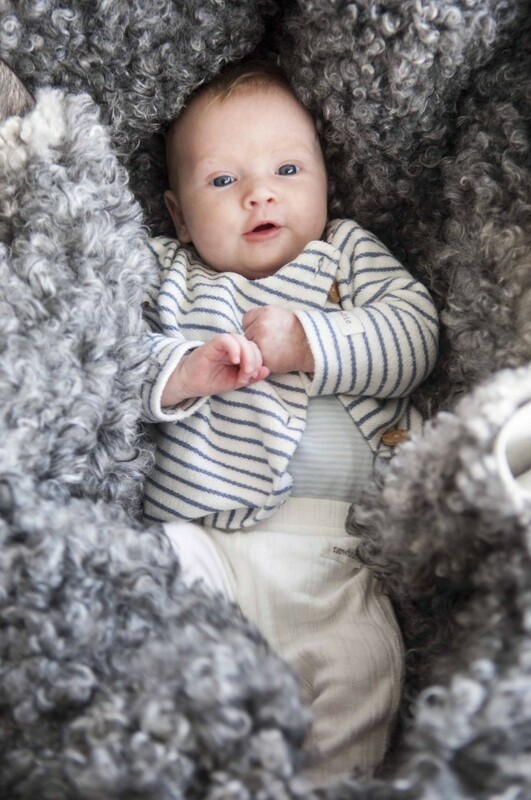 When you get your second child you normally have a good grasp of the needs that will arise and what is needed to make life as comfortable as possible. Tis usually mean a trip to the storage room picking up all the stored away children’s furniture, cradle, bouncers, travel cots, chairs, etc. To Fredrik, that meant a trip to the workshop instead of the storage. 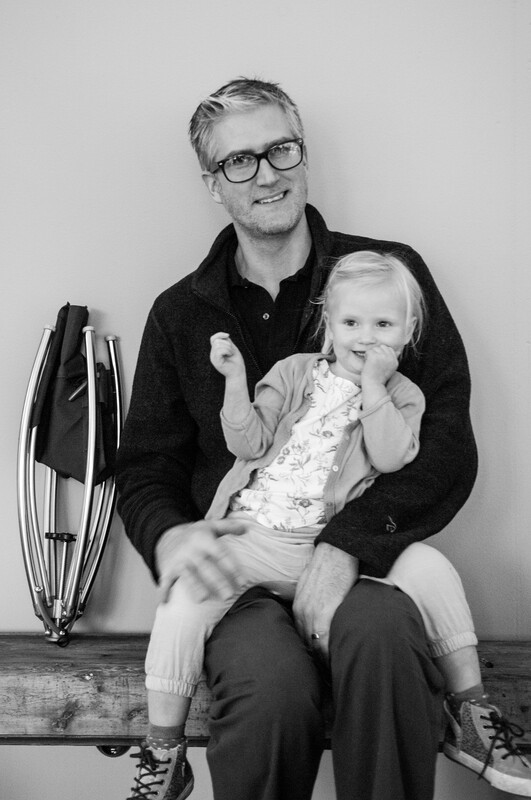 With Vaggaro’s flexible frame as foundation, and youngest daughter Josefine as chief product testers, the new textile modules were added as Josefine grew. The family storage room is no longer filled with various baby furniture – Vaggaro offers everything needed for the children’s first two years and fit in a drawer.